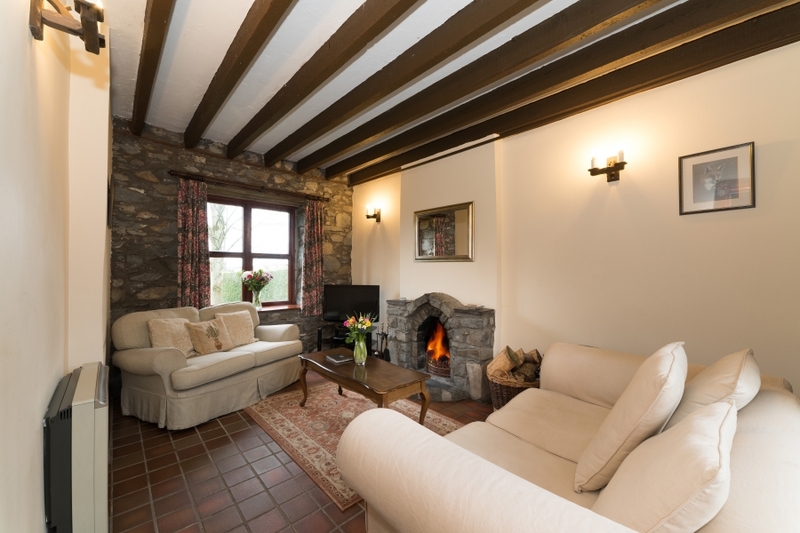 Conwy Valley Cottages are nestled in the beautiful area of Conwy, close to the edge of Snowdonia National Park. 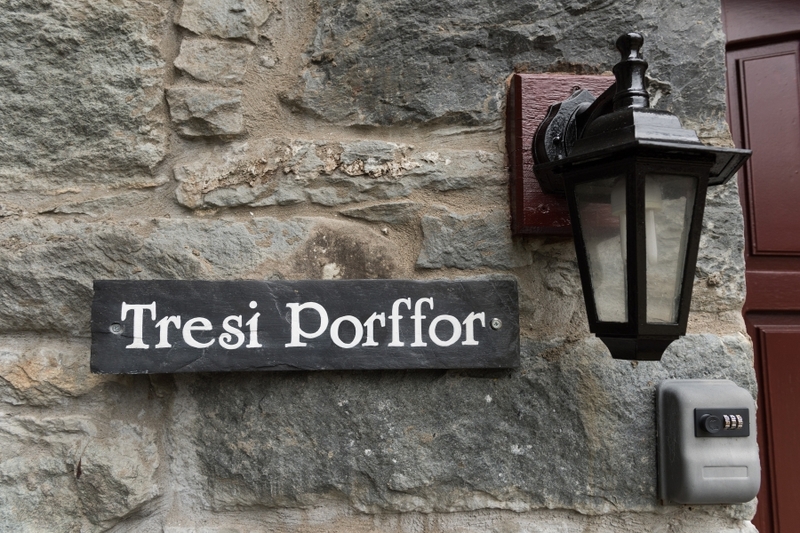 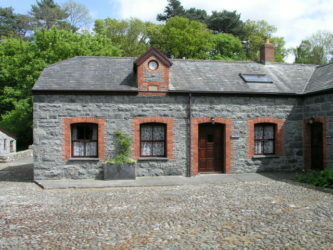 These unique self catering stone built cottages are situated around the original Victorian house with ample scenery to enjoy whilst staying close to all that Conwy has to offer. 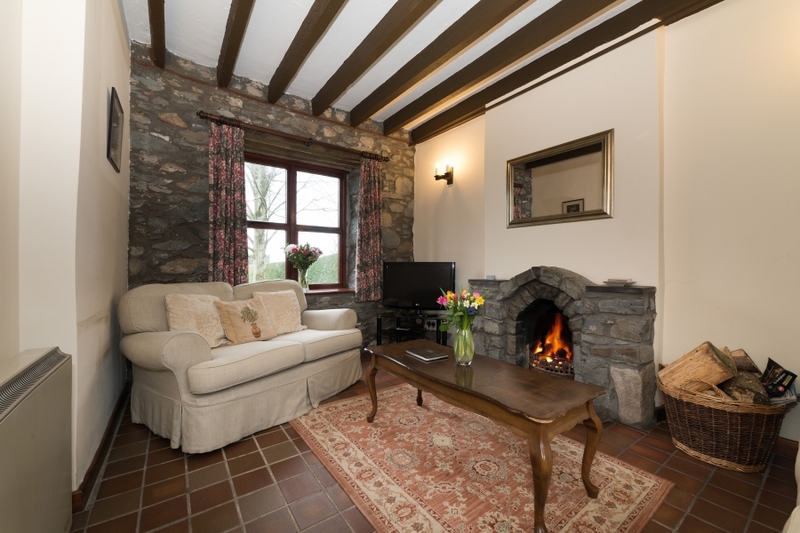 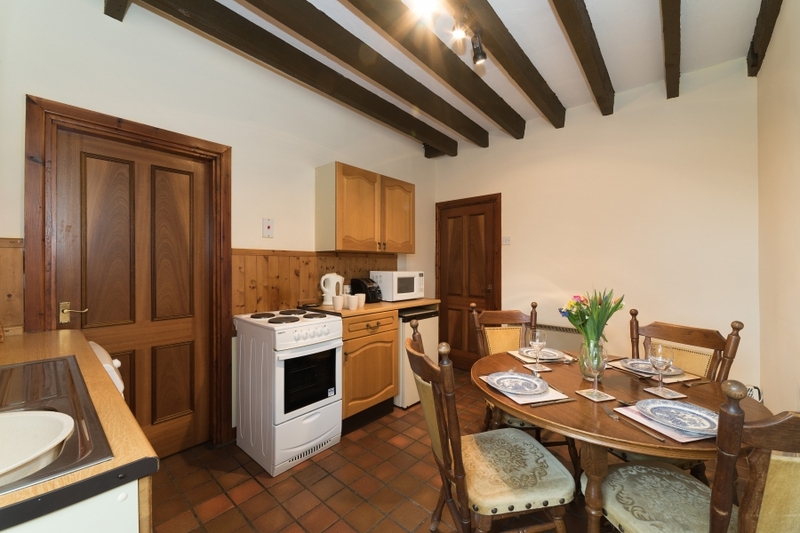 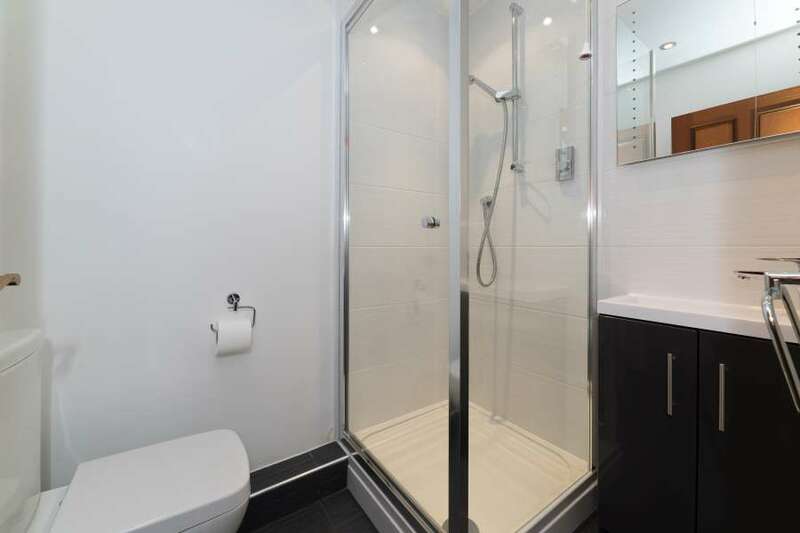 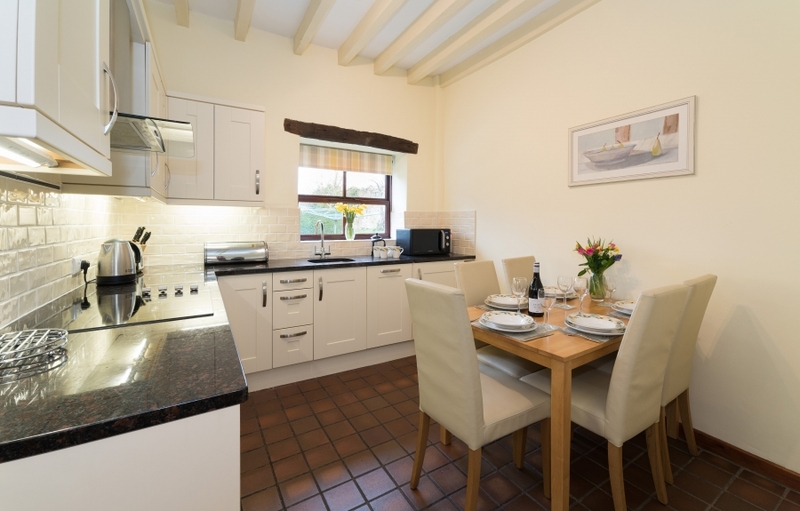 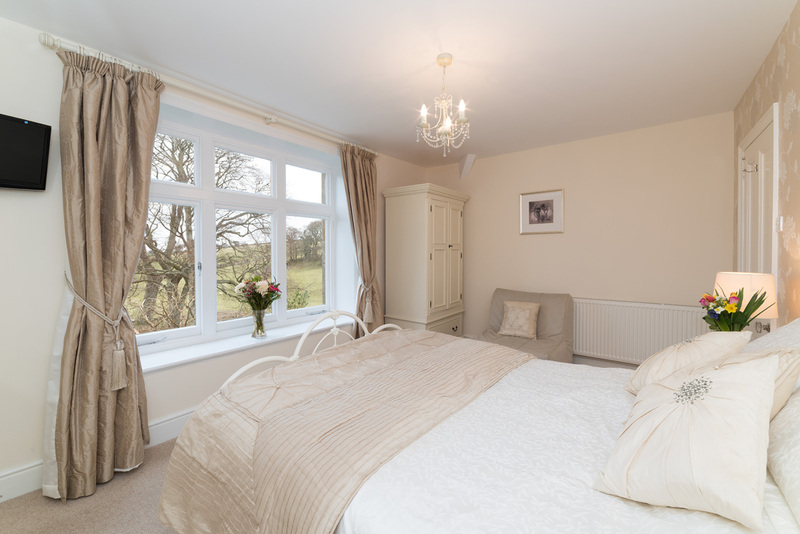 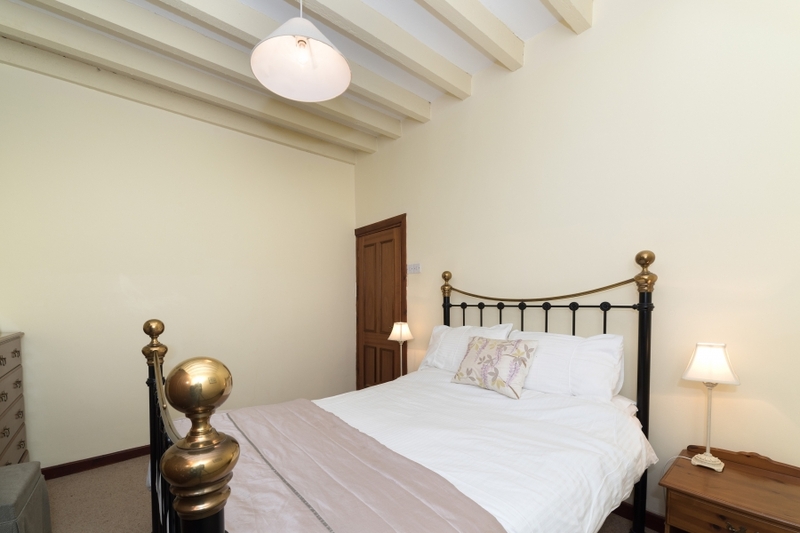 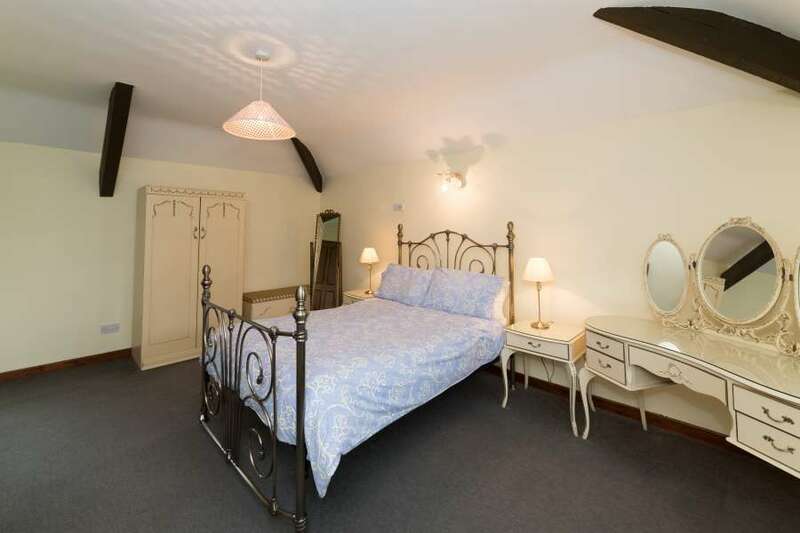 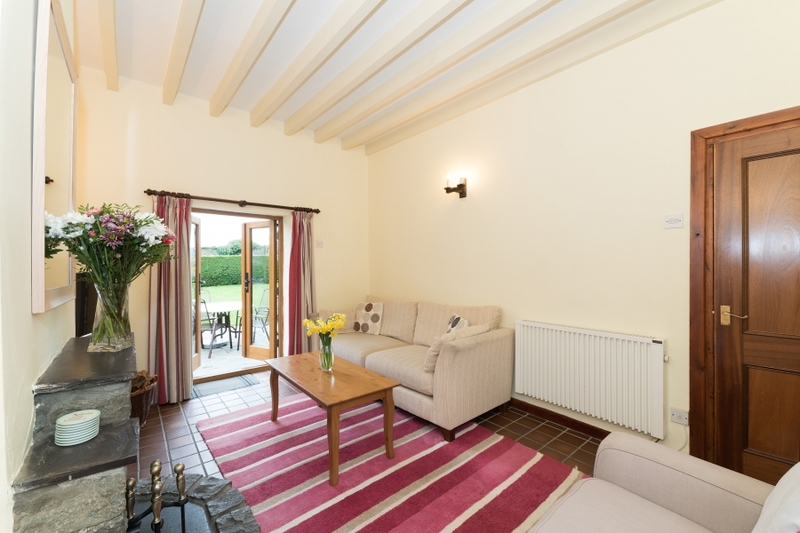 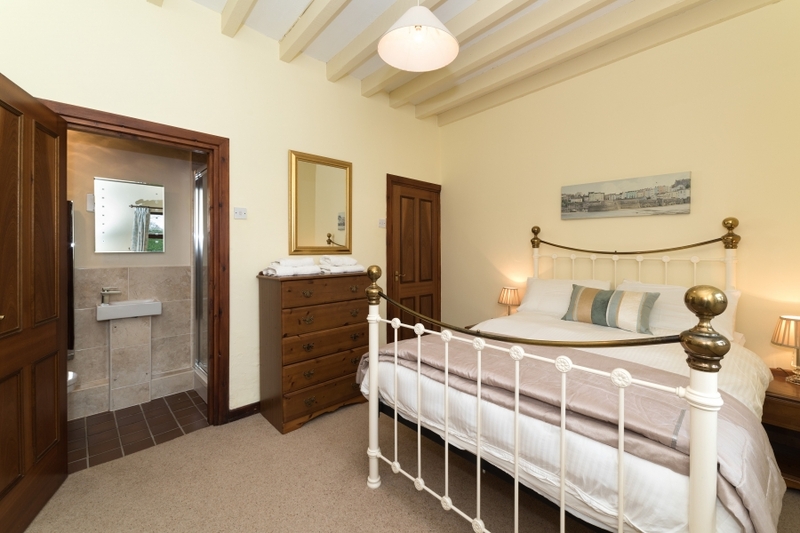 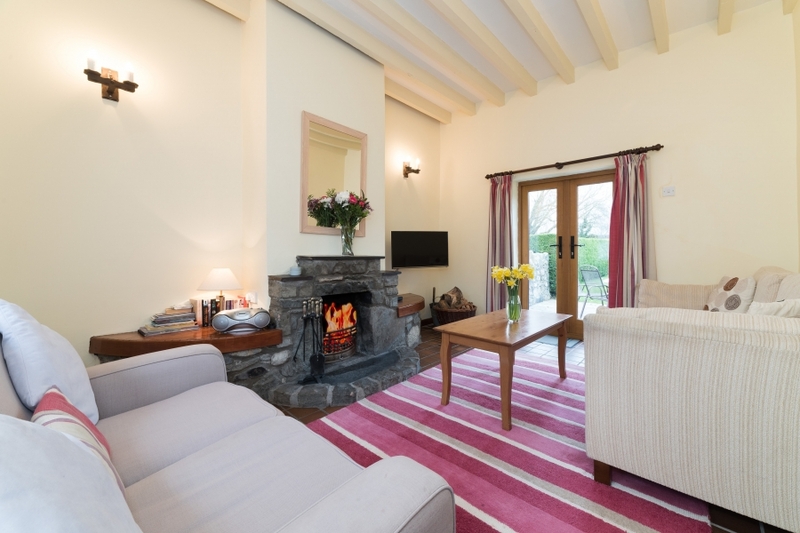 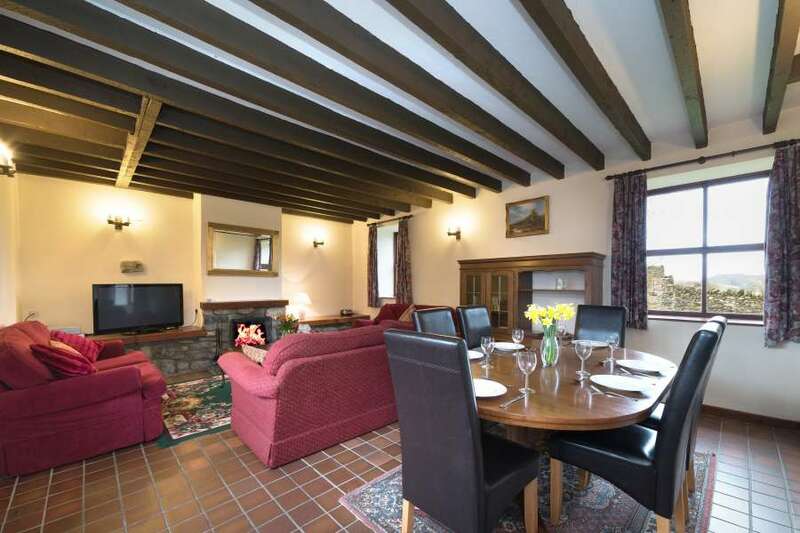 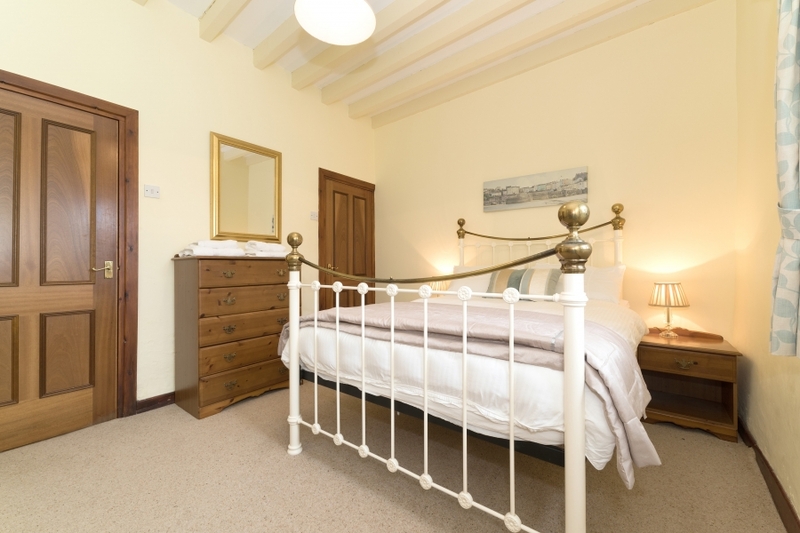 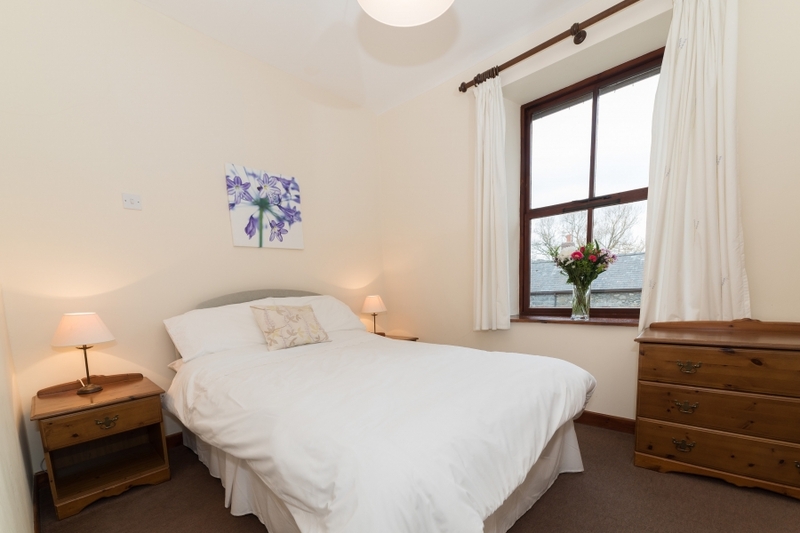 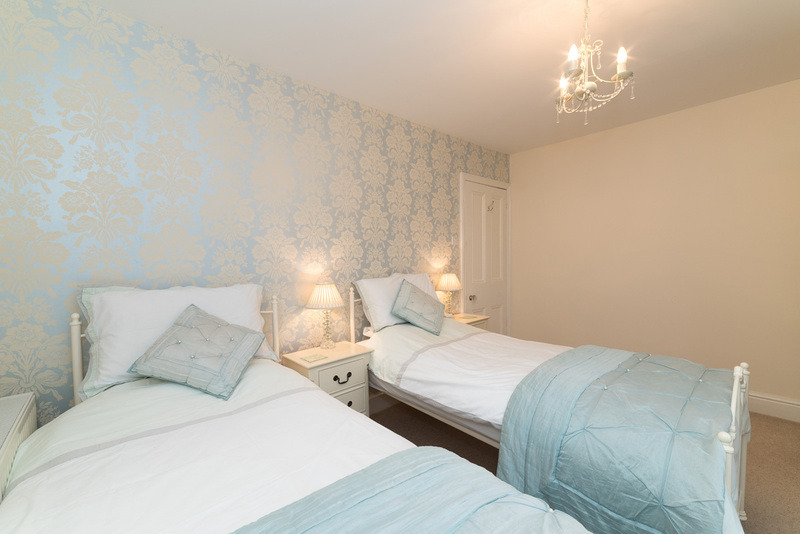 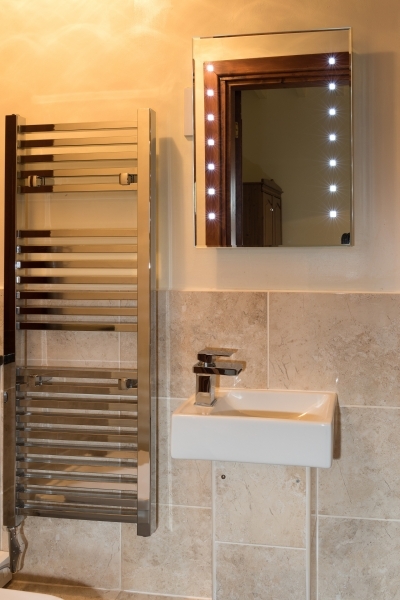 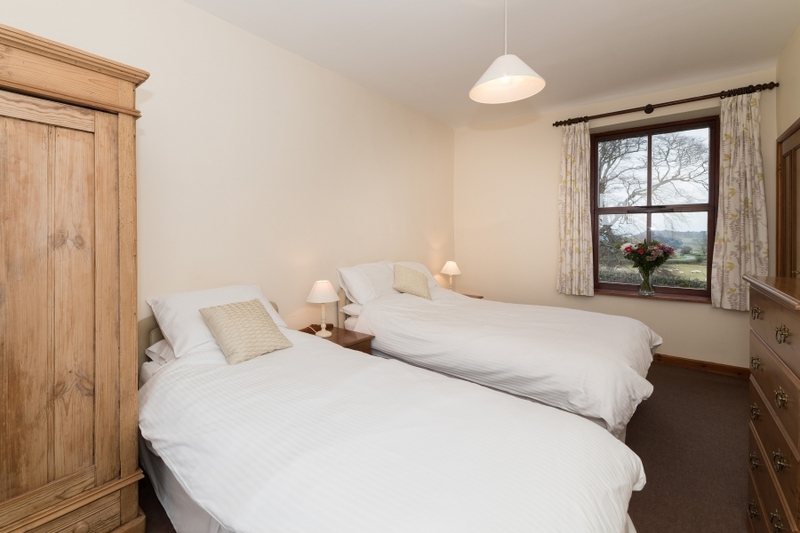 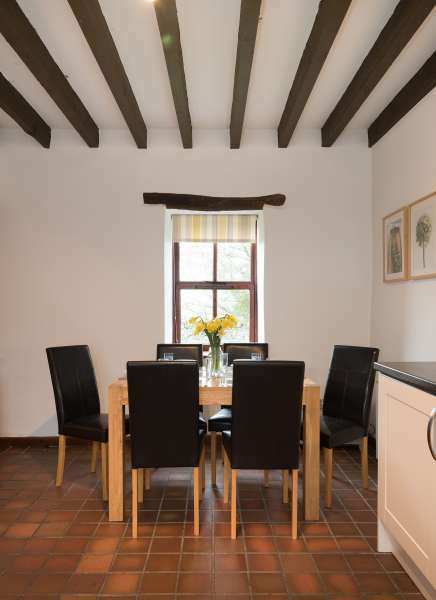 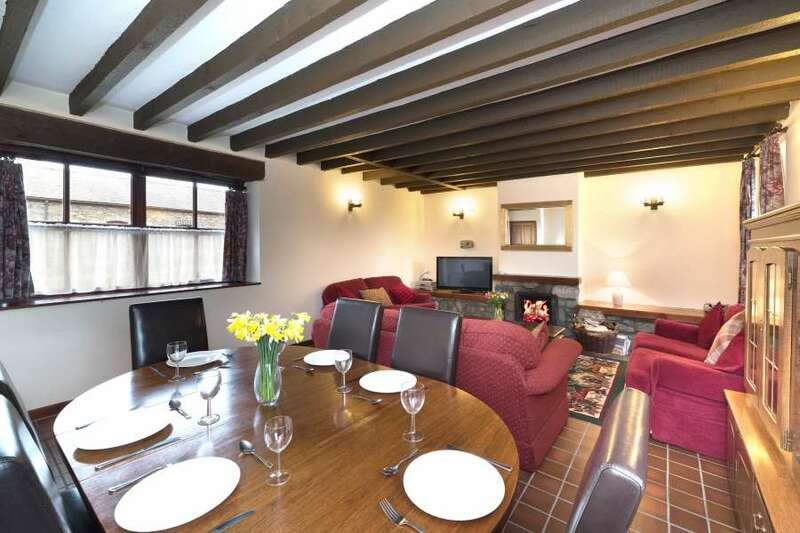 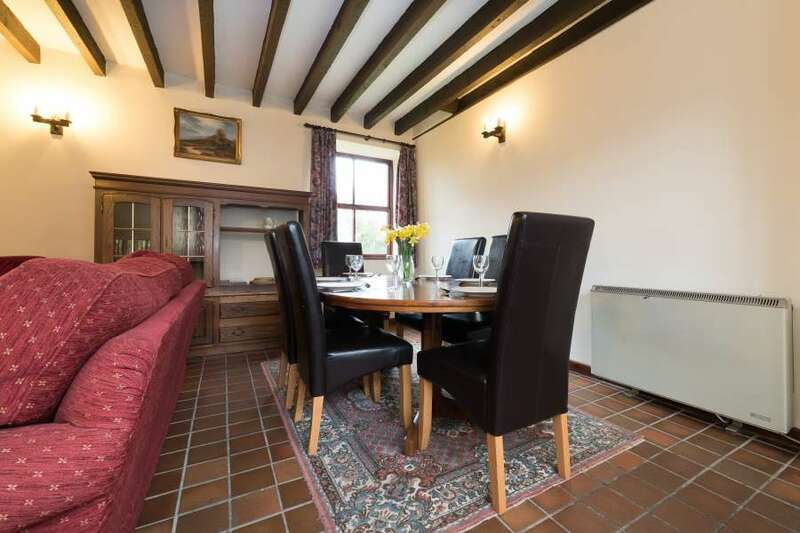 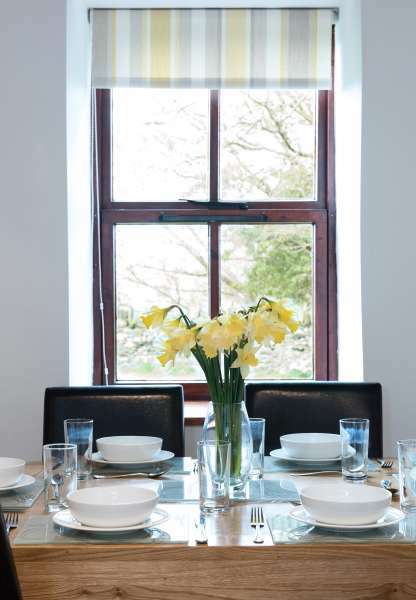 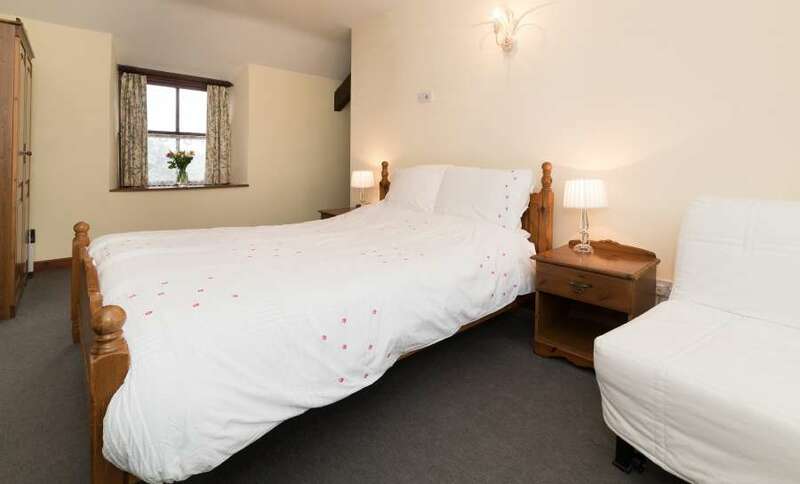 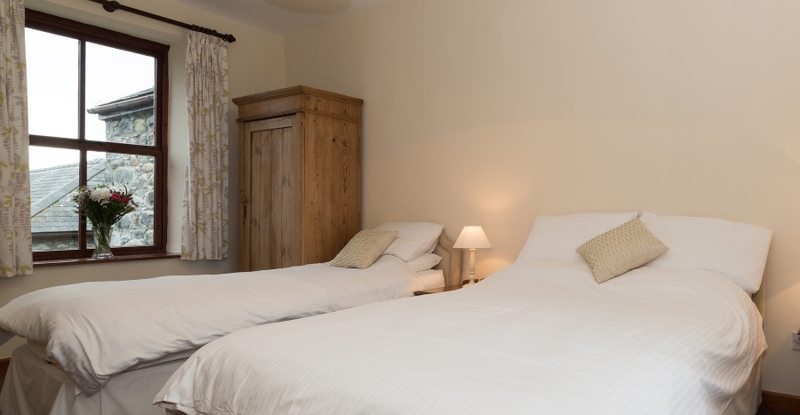 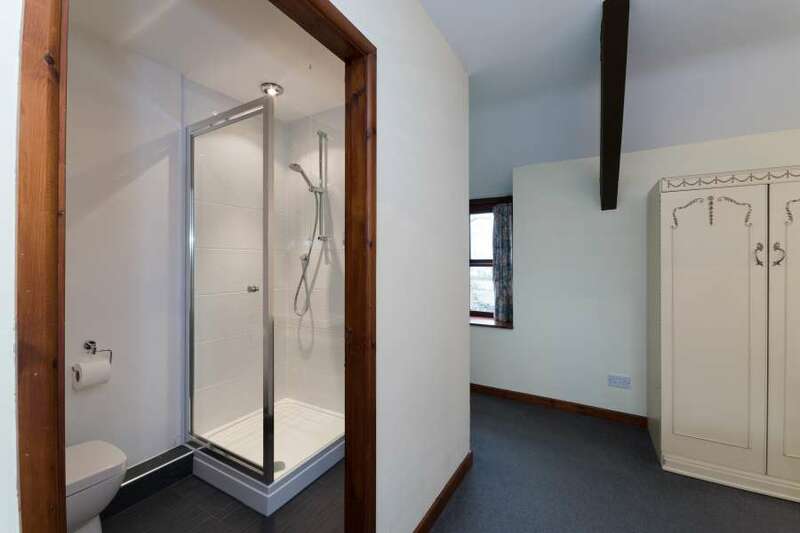 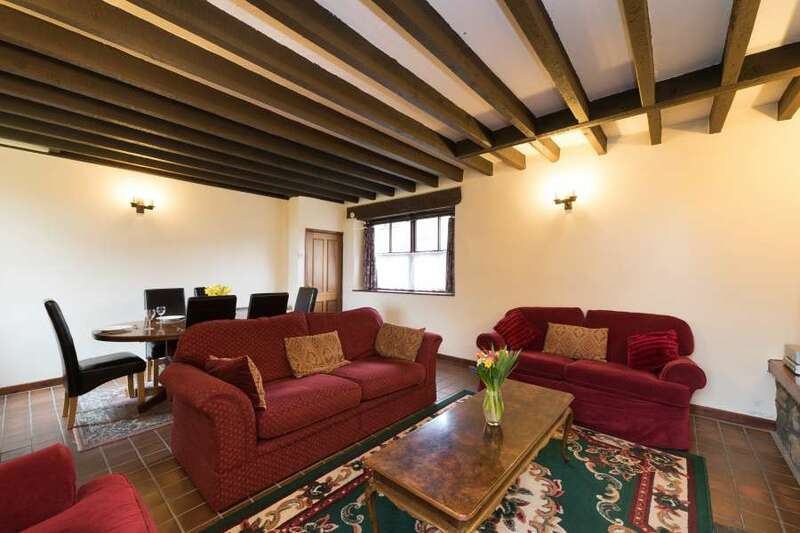 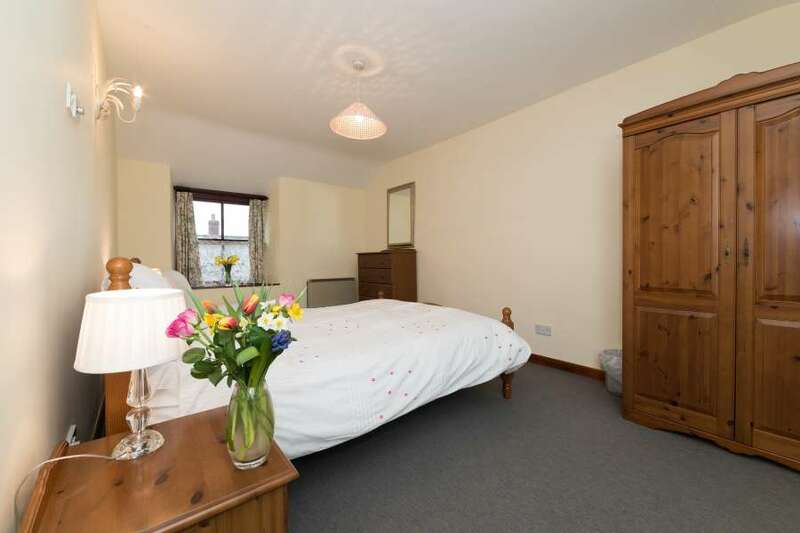 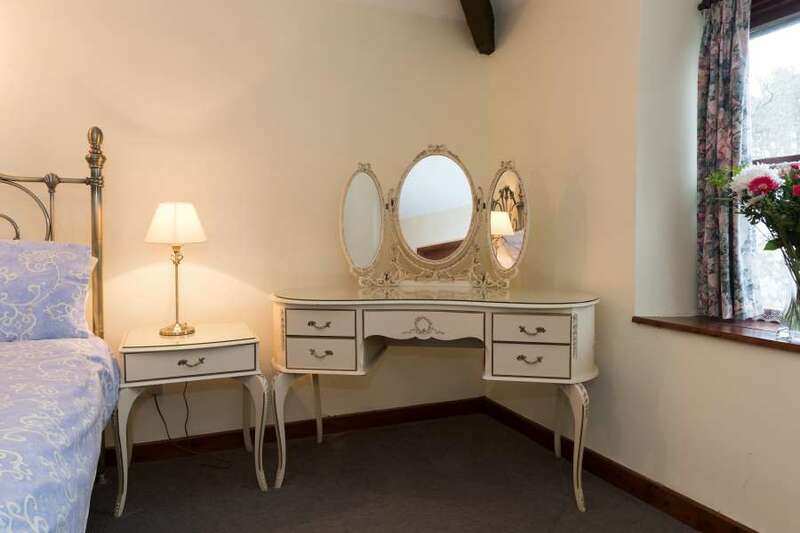 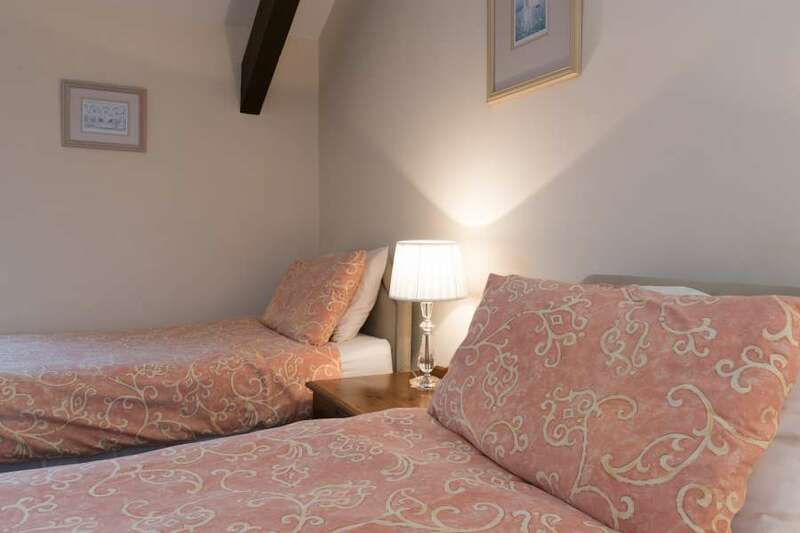 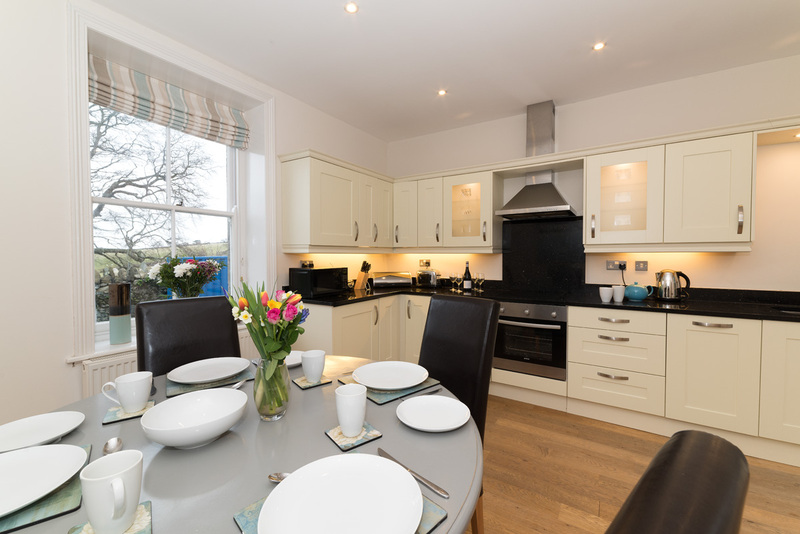 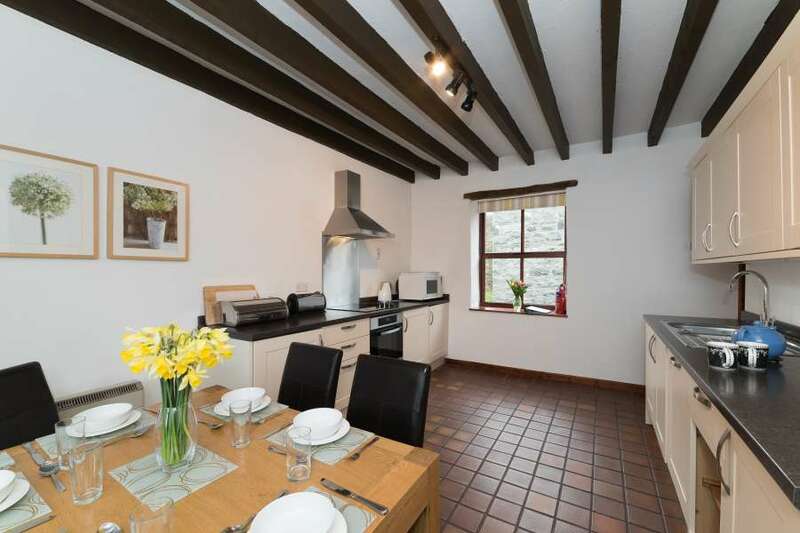 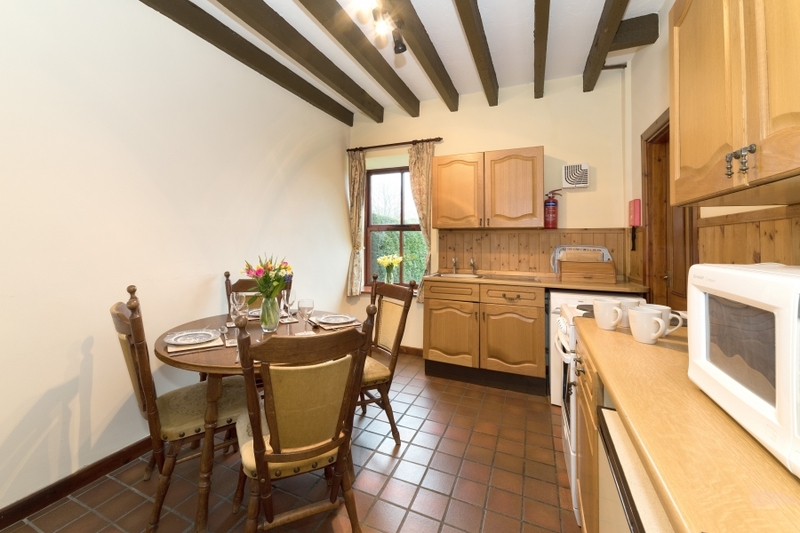 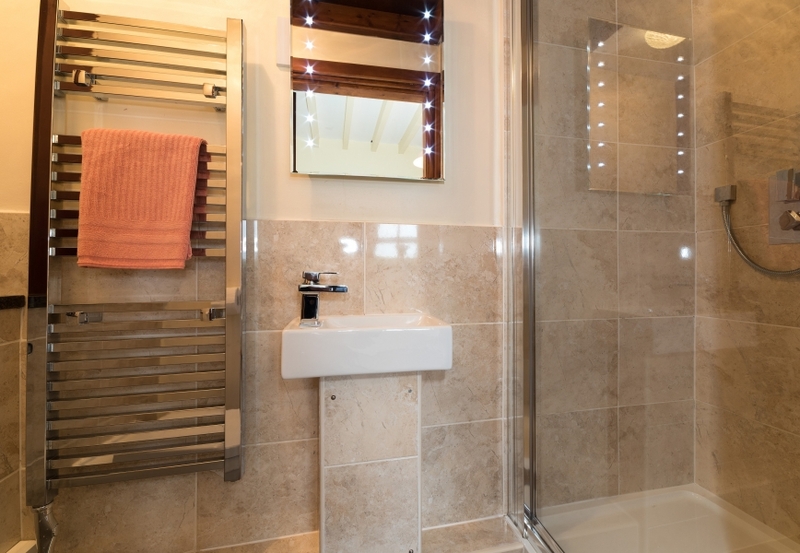 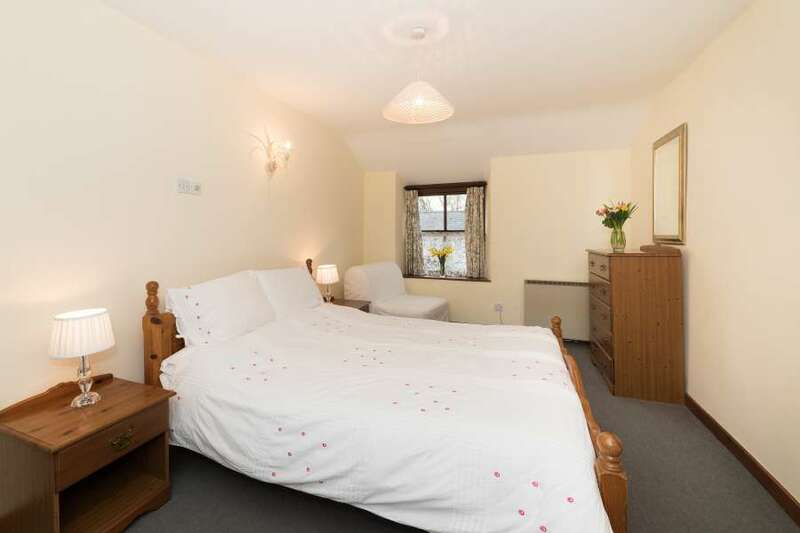 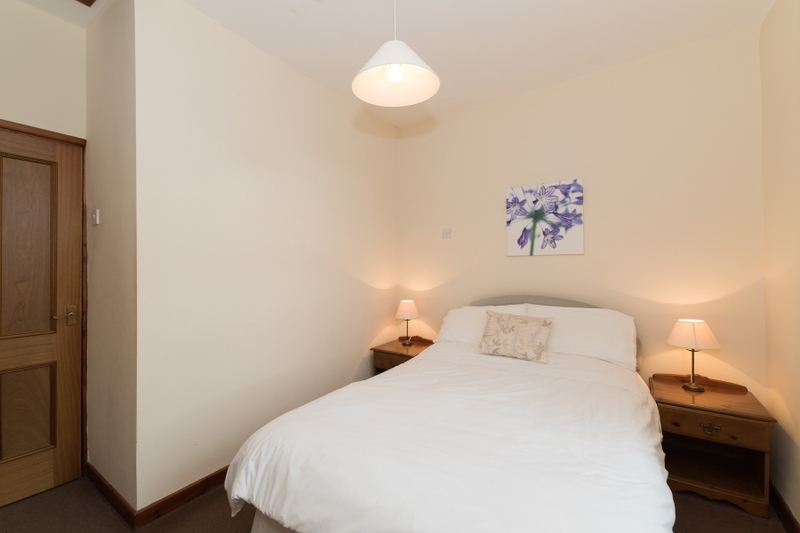 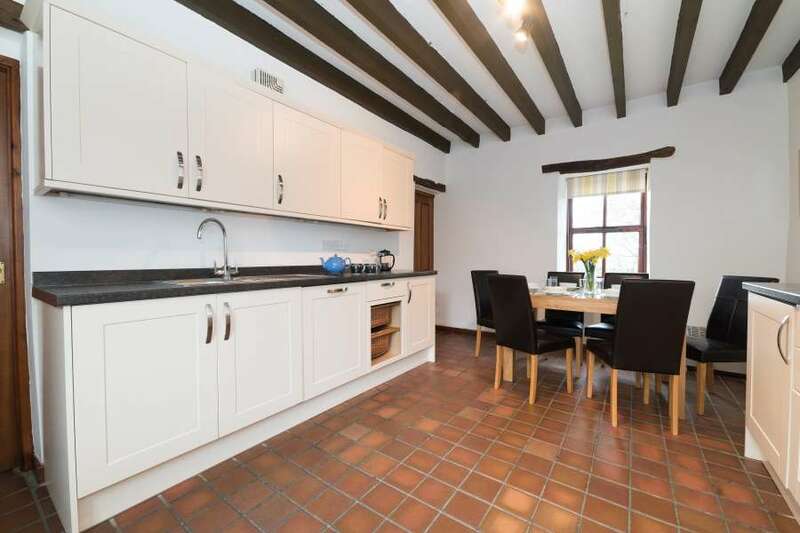 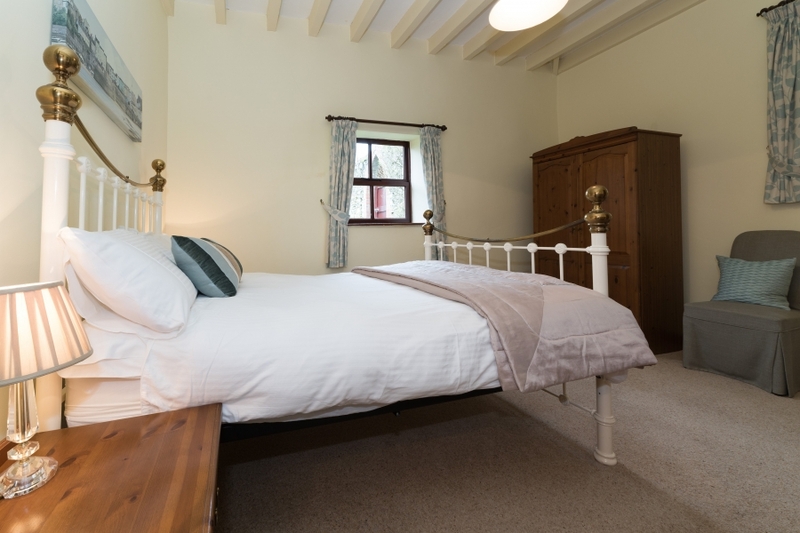 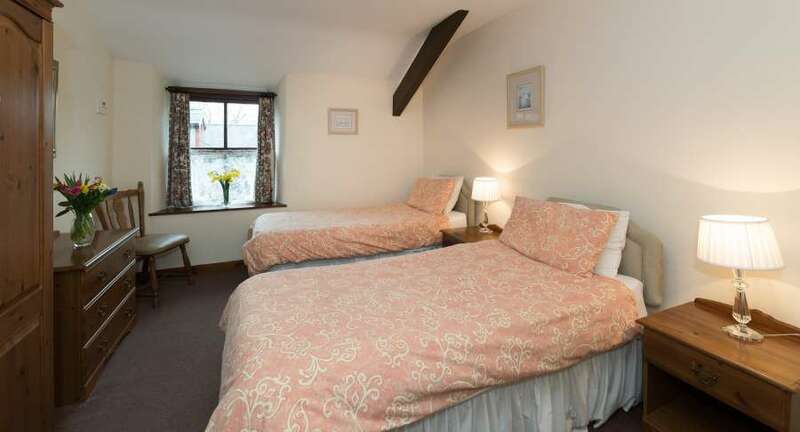 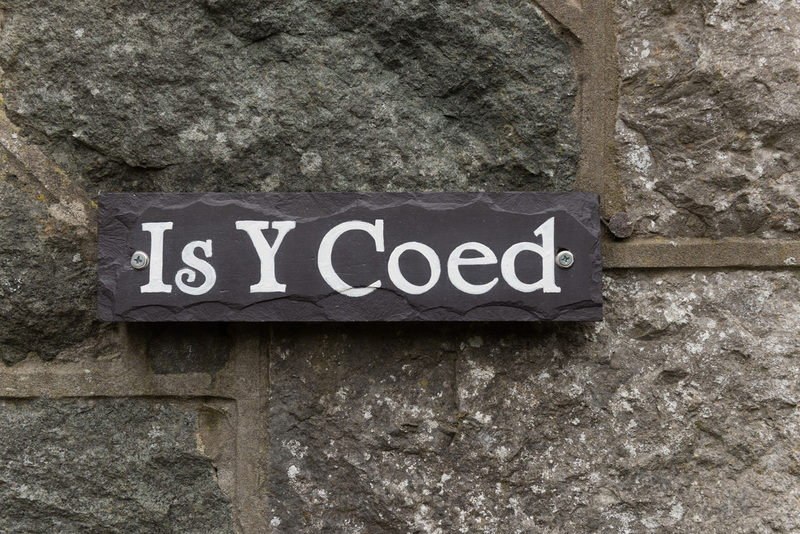 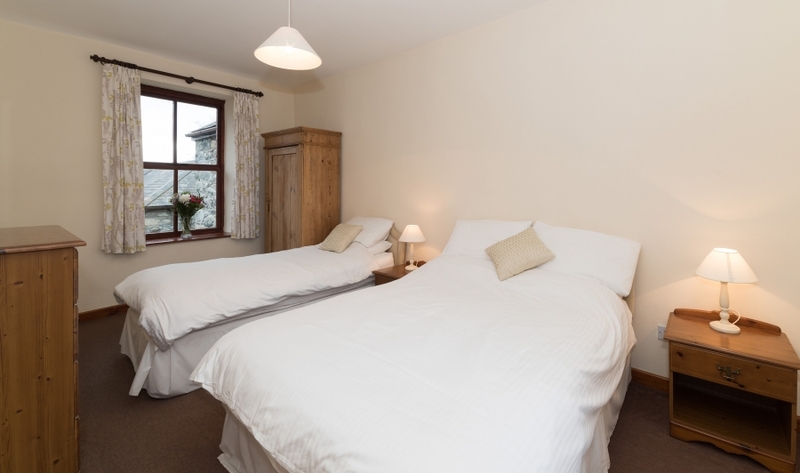 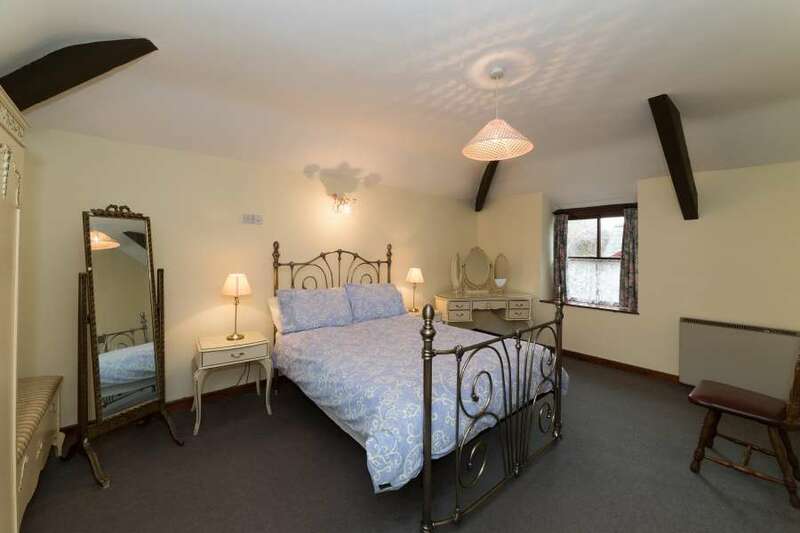 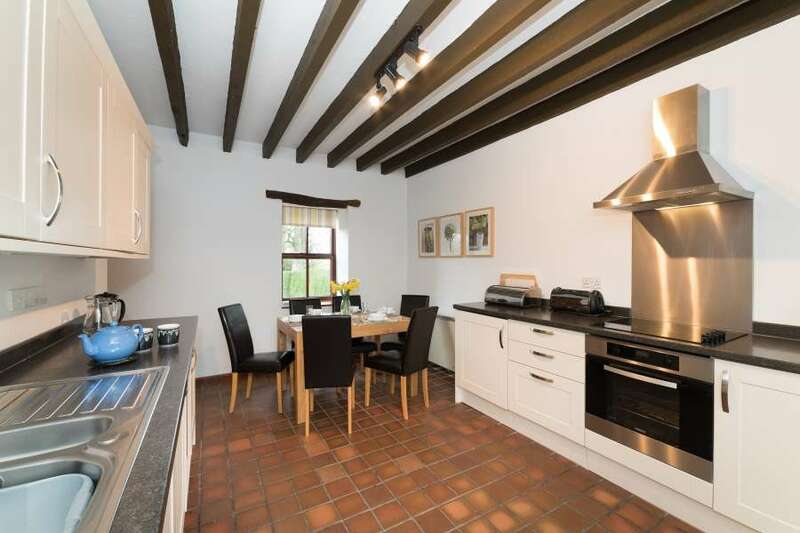 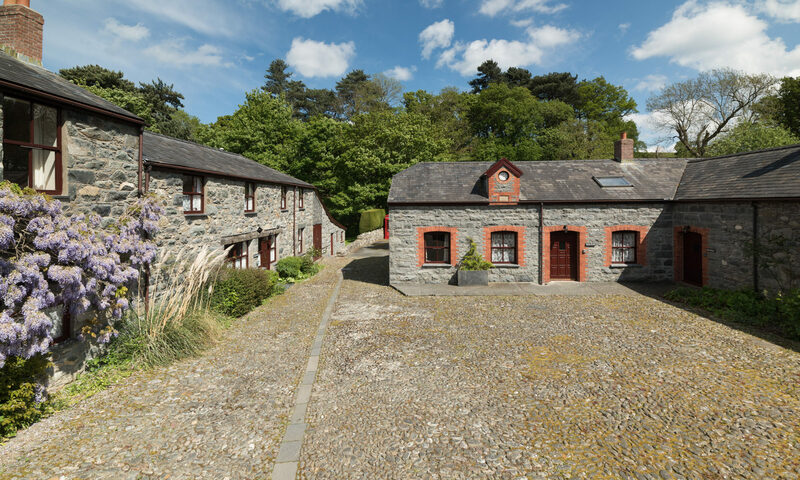 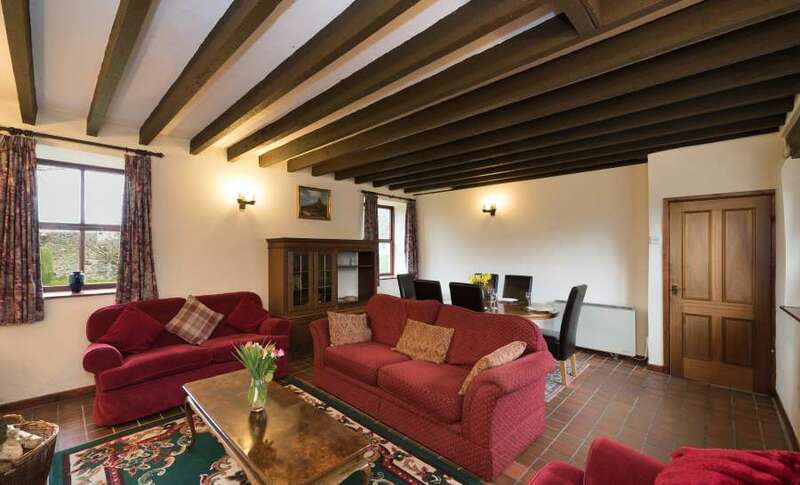 Whether staying for business or for pleasure Conwy Valley Cottages has the ideal lodging for you, with cottages accommodating four to seven adults comfortably. 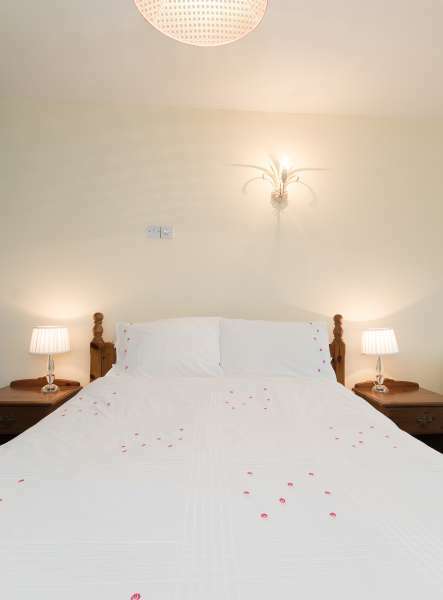 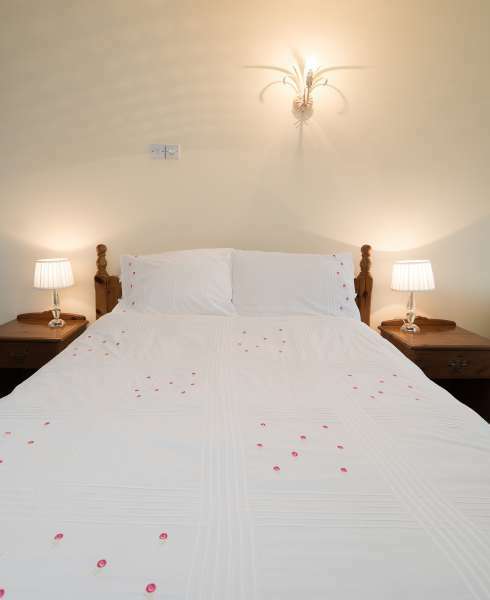 All bed linen is provided for guests. 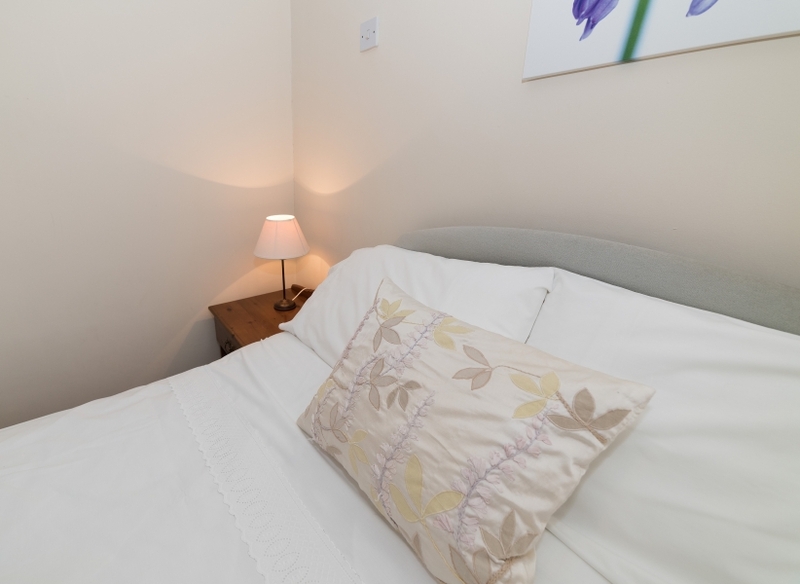 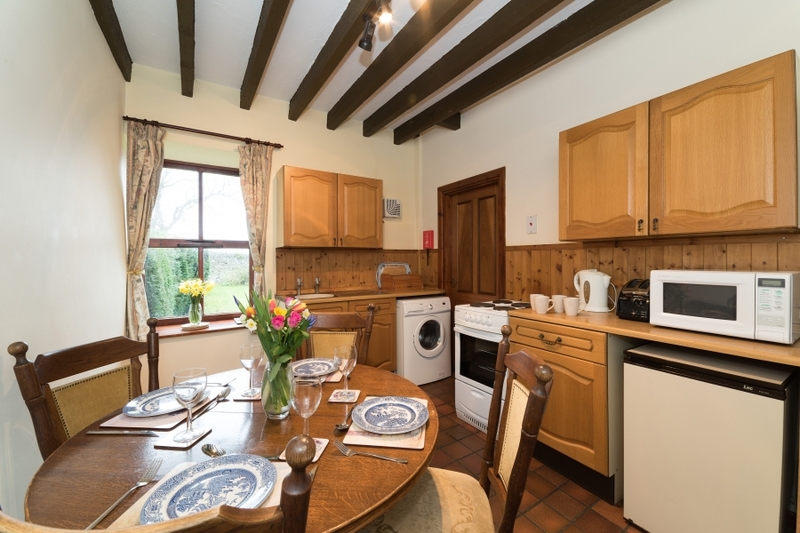 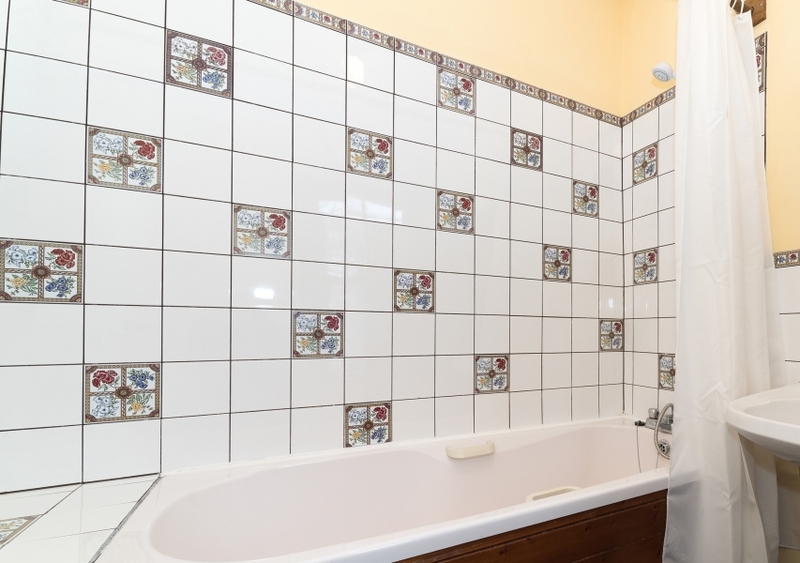 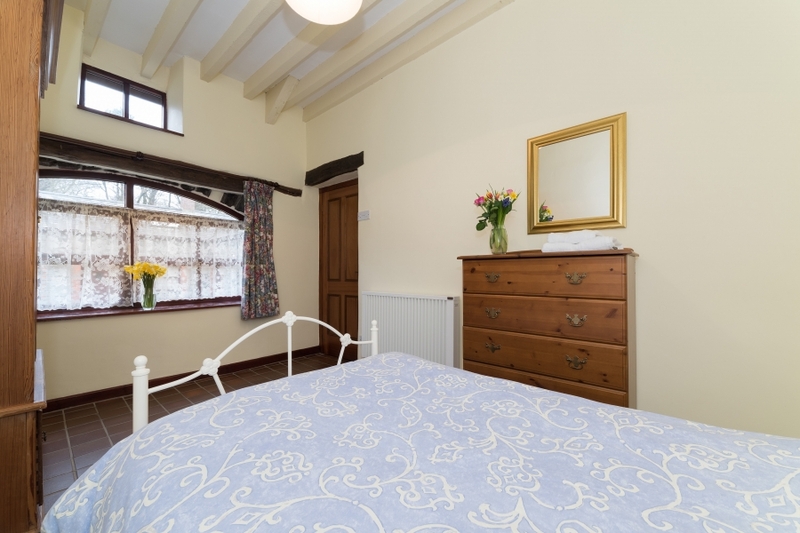 Each cottage has laundry facilities available for your added comfort as well. 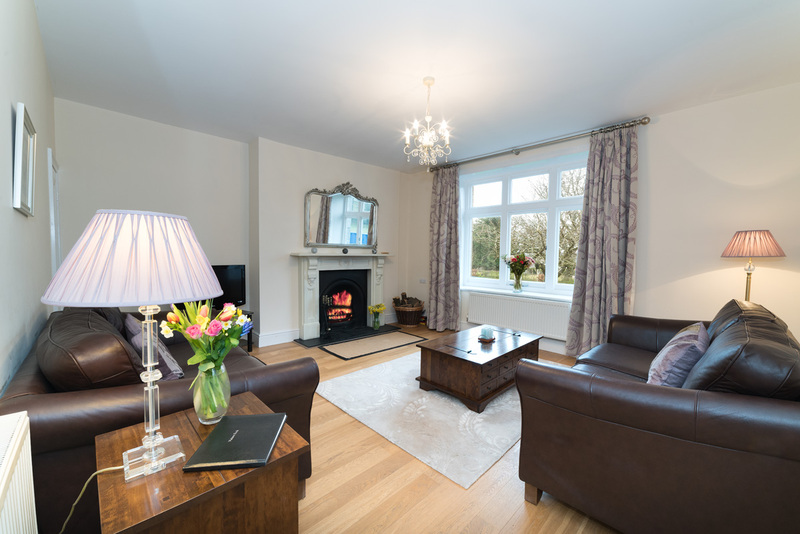 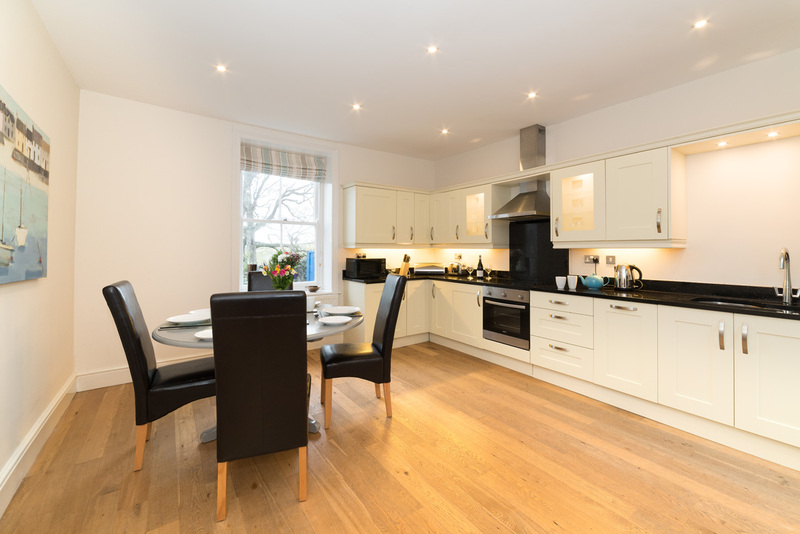 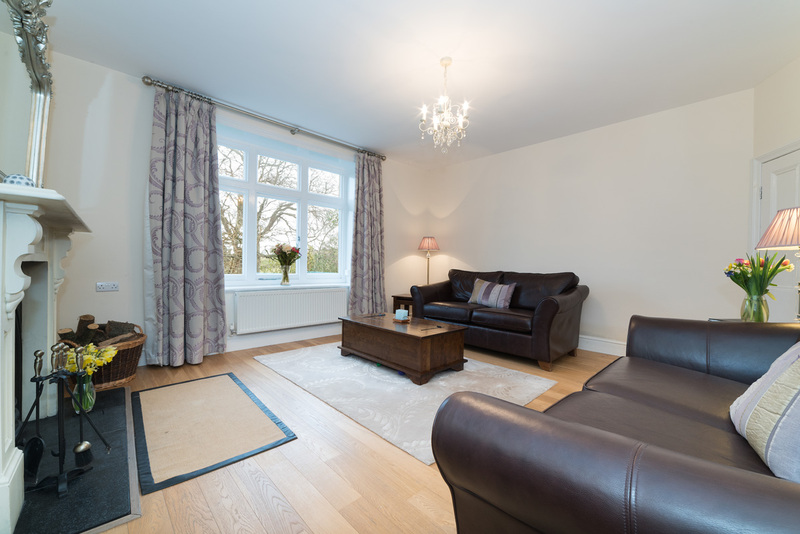 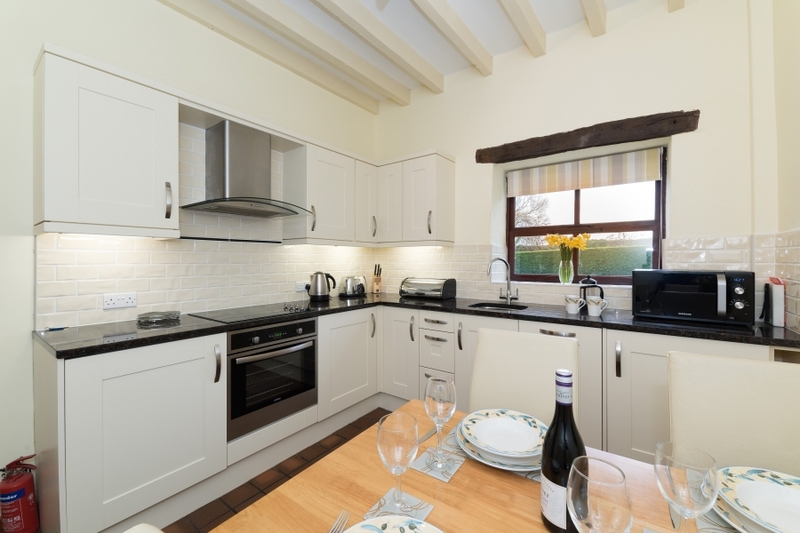 We have a newly opened 5 star cottage which has been refurbished to a very high standard with a large kitchen diner which includes a dishwasher and washer dryer; a lounge with an open log fire; electric central heating; bathroom with underfloor heating and a private courtyard with patio furniture. 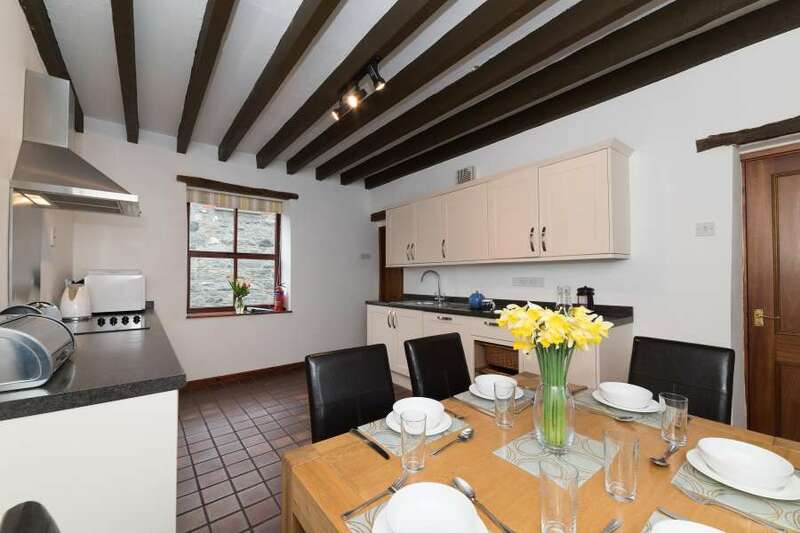 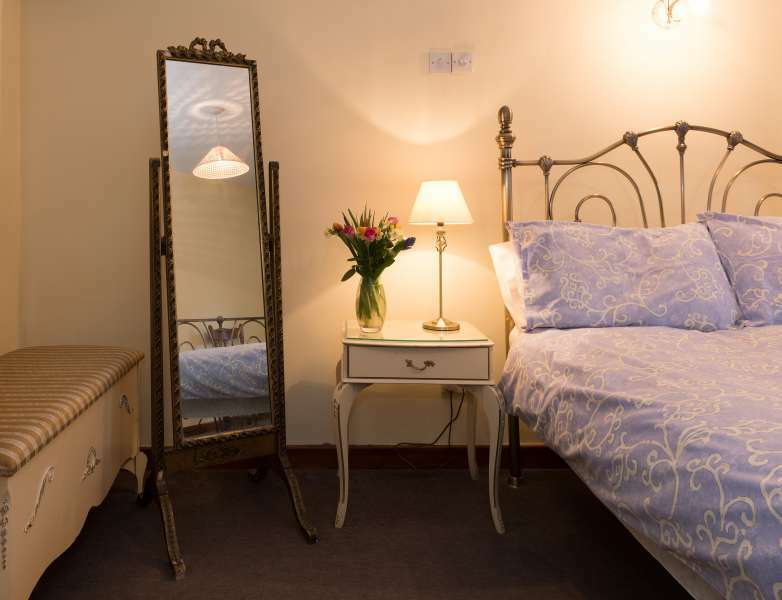 For a truly private and tranquil holiday in countryside that is perfectly located close to all amenities you may require, Conwy Valley Cottages provides the ideal base for all to explore and fall in love with the beautiful area of Conwy and its surrounding areas. 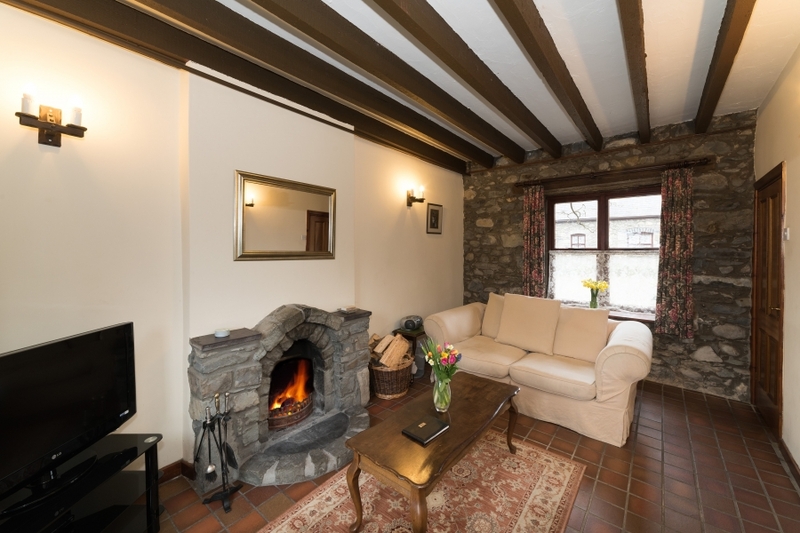 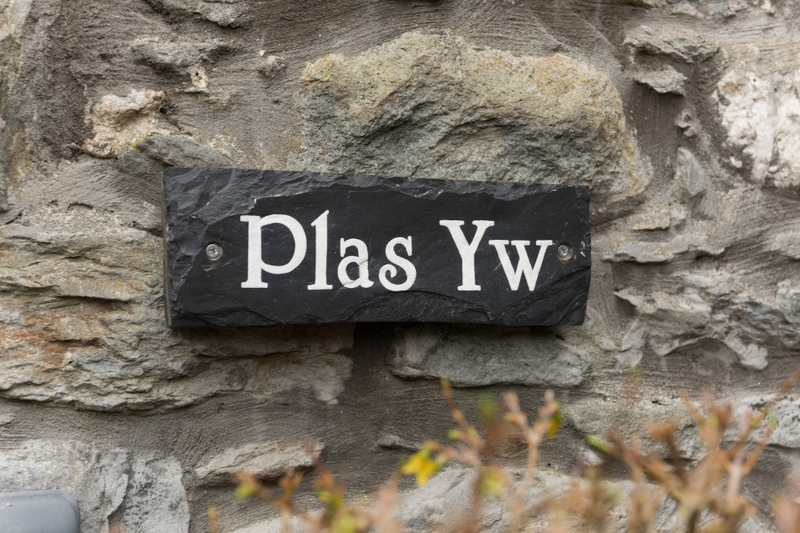 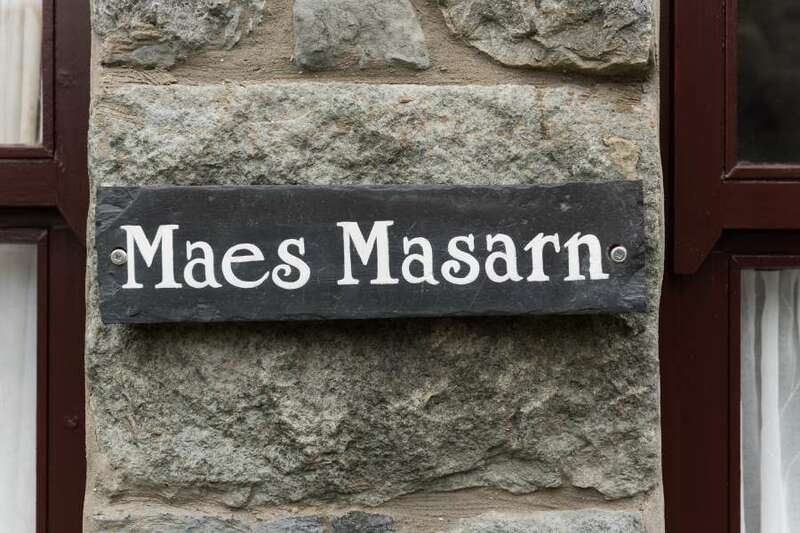 With rates starting as low as £300 per week, depending on season and availability, your next stay in Wales can be an affordable one in a most desirable place to stay. 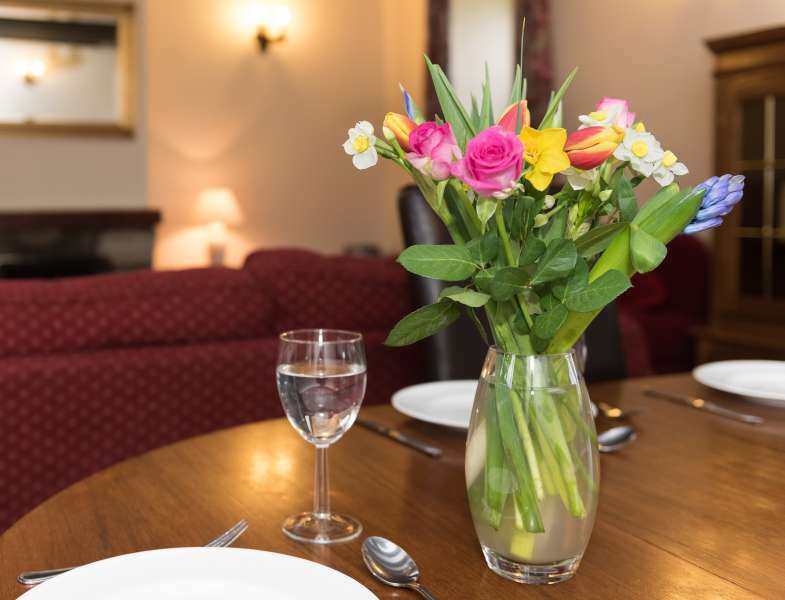 Be sure to book early to avoid disappointment with your dates!